Electronic Dog Collars — Are They Safe? 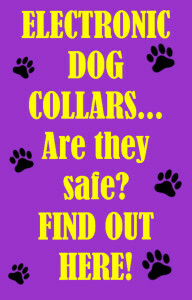 Are electronic dog collars safe? That question is a hotly debated one and the scientific evidence is definitely mixed. 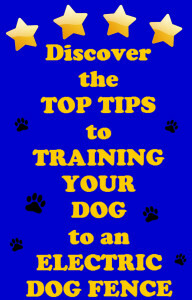 This article will give you the tops tips for training your dog to an electric fence. 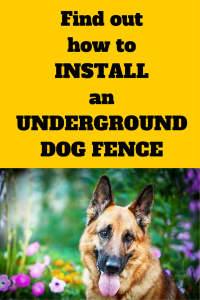 Without a doubt the most crucial element to the success or failure of any electric dog fence is training. In reading close to 1,000 reviews we’ve found that people who take the time to properly train their dog end up totally satisfied with how effectively these fences contain their lovable furry friends.